Tonight, the Los Alamitos City Council is set to consider an ordinance designed with the intention of opting the city out of the California Values Act, our state’s Sanctuary law. This ordinance is missguided, based on a bad interpretation of immigration law, and must be rejected. Under the Tenth Amendment, California has the right to allocate its limited resources to priorities that ensure the health and safety of its residents. 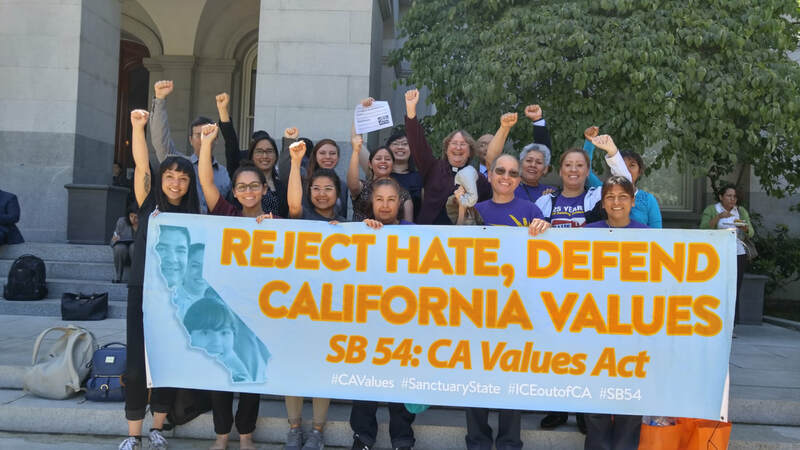 “The California Values Act represents that constitutional exercise of sovereign state authority by strengthening the trust between California’s immigrant communities and state and local agencies and protecting the safety and well-being of all Californians by ensuring that state and local resources are not used to enforce federal immigration laws that fuel mass deportations, separate families, and spread fear through immigrant communities,” reads the letter submitted by the ACLU to the Los Alamitos City Council. There is no conflict between federal law and the California Values Act. Attorney General Jeff Sessions has filed a lawsuit alleging a conflict but that is truly a political act yet to be adjudicated in federal courts. Relevant cases, such as Arizona v. United States, decided by the U.S. Supreme Court in 2012, indicate that although the federal government has ultimate authority in the area of immigration law, that a state preserves discretion to direct local enforcement agencies under its discretion as necessary. That is precisely what California has done by passing the California Values Act. If there is any conflict between federal and state law, it will decided by courts, not the City Council of Los Alamitos or even Attorney General Sessions. It remains unclear why Mayor Pro Tem Warren Kusumoto seeks to advance this Trump/Sessions initiative in Los Alamitos. There are no constitutional grounds to do so at this time, as the text of the ordinance implicitly indicates. It appears that Mr. Kusumoto is intent on gaining political notoriety by reinforcing the focus of federal authorities on immigrant families in California and removing any legitimate protections offered to them by their presence in this state. One thing that is crystal clear is that Kusumoto’s ordinance will cost the taxpayers of Los Alamitos. It invites litigation against the city, and the expenditure of funds that would otherwise be allocated for parks and street improvements would have to be diverted to defend it in the courts. This futile action, a gesture of support for the Trump Administration, is wrong on the law and exposes Los Alamitos to liability and the wasteful expenditure of attorneys’ fees. It also cuts against efforts in Orange County to move into the future with confidence and with the labor and support of all of its residents. The ordinance instead looks backward and rests on an appeal to racial division and animosity. It does not bring honor to the city and its residents. is Clinical Professor at the School of Law at the University of California, Irvine; co-director of the UC Irvine Immigrant Rights Clinic; and a Chispa Advisory Board Member. 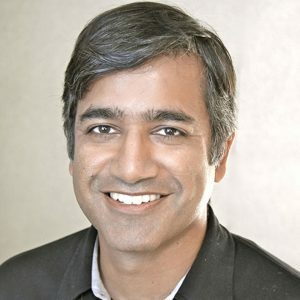 He served as the Associate Dean for Clinical Programs at the CUNY School of Law and has also taught at the University of Maryland and NYU School of Law. Sameer focuses both his clinical practice and scholarship on how law can be used to support racially and economically subordinated communities.